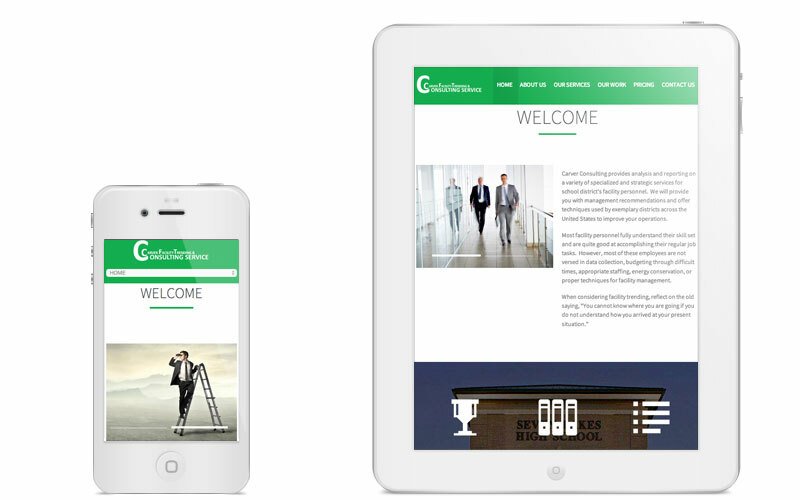 Carver Consulting hired Clever Mutt™ to provide a brand new modern and responsive website design powered by the Clever Mutt™ Portal web CMS. 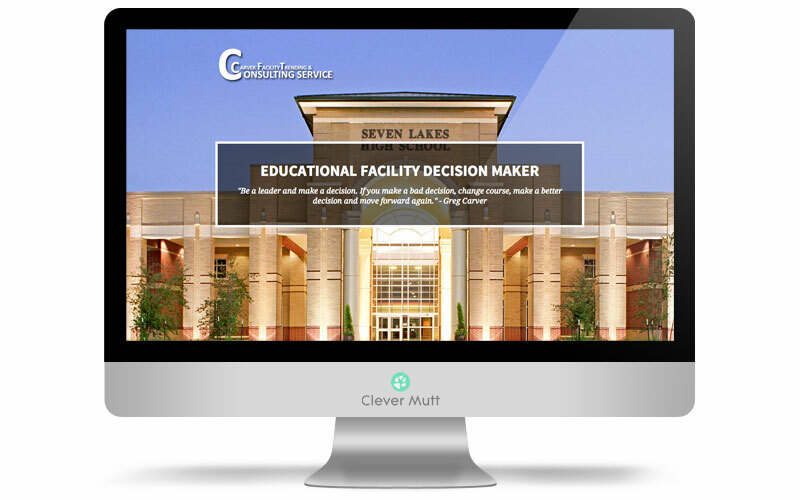 Carver Consulting provides analysis and reporting on a variety of specialized and strategic services for school district’s facility personnel. 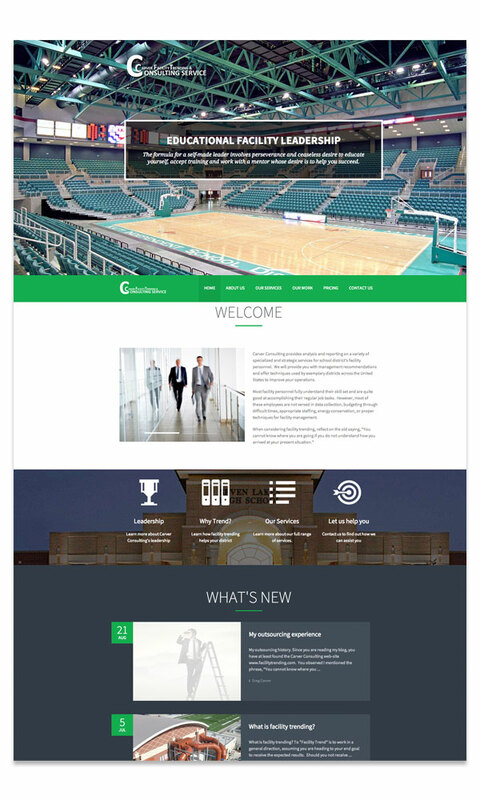 We will provide you with management recommendations and offer techniques used by exemplary districts across the United States to improve your operations.